Springfield….State Representative Patrick Windhorst has received appointments to several key Illinois House Committees. The first-term Metropolis Republican says his committee assignments will help him best Represent the needs of the people of the 118th district. 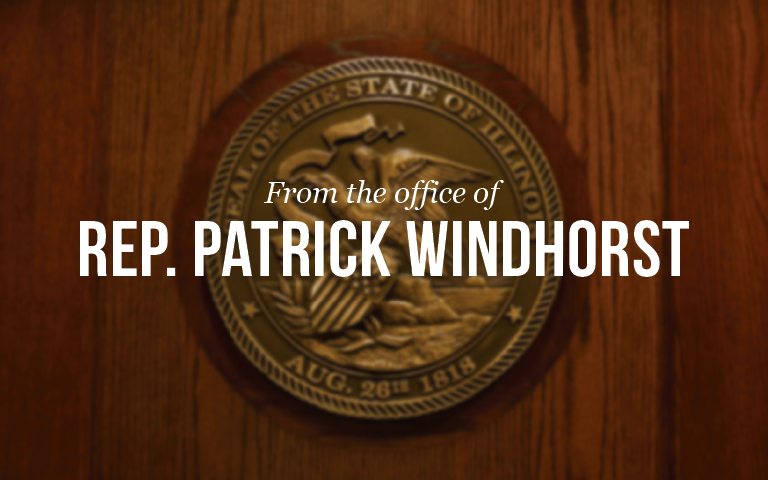 Windhorst has been named a regular standing member of the following Committees in the House: Human Services and Human Services – Appropriations, Economic Opportunity & Equity, Higher Education, Judiciary Criminal Law, and Mental Health. Windhorst says he will also be a strong advocate for area institutions of higher education as a member of the House’s Higher Education Committee.